The Seaside Park borough council on Thursday night unanimously approved an agreement finalizing the merger of construction inspections and code enforcement with Lavallette, cementing a four-year agreement between to the two towns. 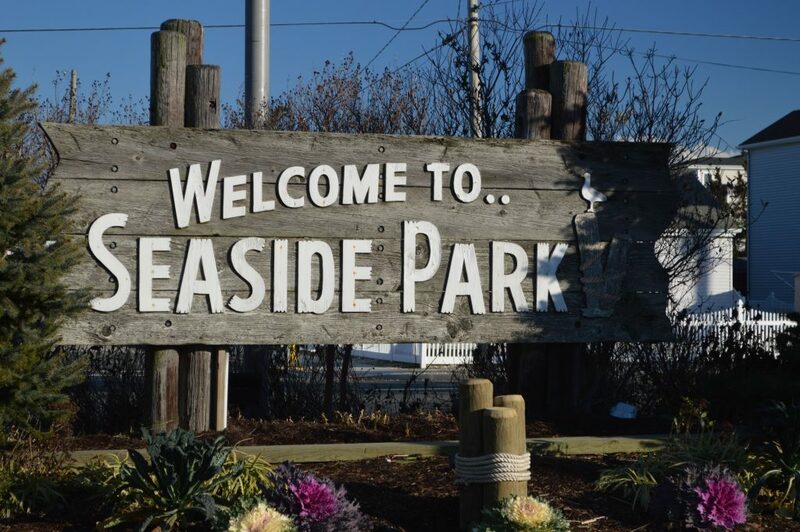 Lavallette will act as the lead agency, though Seaside Park will retain its own vehicles and has been guaranteed Tuesdays and Thursdays would be dedicated to Seaside Park. Residents of Seaside Park will still go to their own municipal building office for permits and other matters. Denise Koury, a Seaside Park resident, was concerned that revenue previously generated by the borough’s building department would now shift to Lavallette. “How do we compensate for that revenue we’re not getting?” she asked. Officials said last year, Seaside Park’s building inspections and code enforcement ended up in the red, with the borough losing approximately $75,000. With Superstorm Sandy recovery further into completion, there are fewer permits being issued, meaning the manpower needed to run the department was outpacing revenue. Lavallette will assume all of the revenue generated, but will provide its services to Seaside Park free of charge, Councilman Ray Amabile said. Seaside Park residents, he assured, are unlikely to notice any difference in services. Lavallette hired some of Seaside Park’s part-time inspectors. It is unknown whether Lavallette will reduce staff in the future once contracts expire. The agreement between the two municipalities is for four years, though either can opt out beforehand if the partnership proves unworkable. “Either municipality can unilaterally give notice to the other side, and in 90 days, the agreement is null and void,” Borough Attorney Steven Zabarsky said. The agreement will go into effect immediately.